The answer really depends on how long you will be in France or Italy for example, and are you traveling to more than one country and planning to make a lot of local calls? Whatever you decide, you will need to have an unlocked phone. Most Verizon Smart phones are unlocked and if not, Verizon is very willing to unlock your phone when asked. Once you have done this, simply insert a local or Wireless Traveler SIM card and enjoy lower calling and data rates abroad. There are advantages to both types of SIMs and some of our clients carry a dual SIM phone so they can use both at the same time. WT Global SIM cards work in over 200 countries – just one SIM card so you don’t need to switch out the SIM for each country and remember which SIM works where. Also the SIM card does not expire, whereas local SIMs and the airtime expire after 3 to 6 months. Prepaid airtime placed on the Wireless Traveler SIM can be used for up to 14 months before it expires. Any leftover airtime on the SIM card can be shared amongst friends and family when you return from your trip abroad. Both a UK and US telephone number are attached to the Wireless Traveler SIM card. Callers from the US can reach you at no charge to them, when they call you on your US number, wherever you are in the world. To keep your regular US cell phone number while traveling, simply call forward that number to your Wireless Traveler SIM. With Verizon you dial *72 and the WT US telephone number and to reverse call forwarding when you return home dial *73. 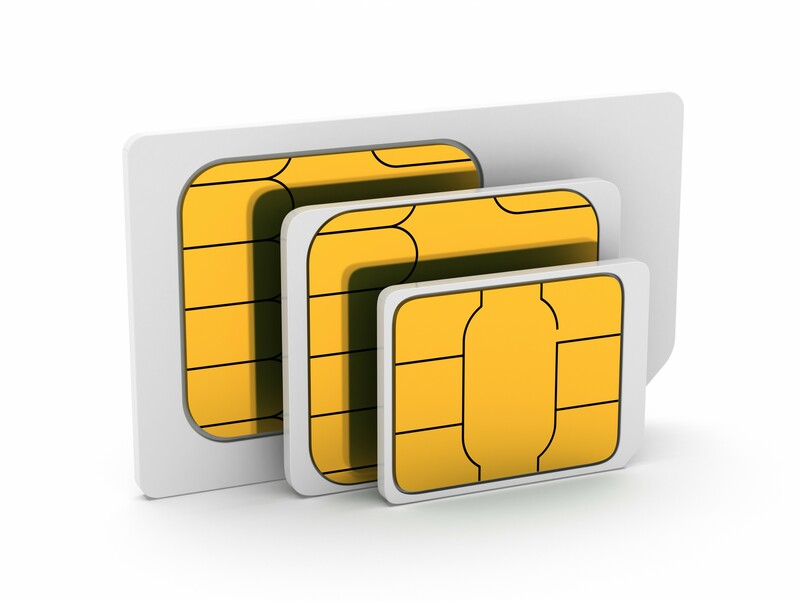 A few of the advantages of local SIM cards – you will have a local telephone number and local calls will be slightly cheaper than a global SIM. However, your family and friends will be charged at international calling rates by their network provider to contact you on your French or Italian number for example. The local SIMs do not have a US telephone number attached to them and customer support is in a foreign language. A different SIM card will need to be purchased for each country you travel to. Wireless Traveler customer support is 24/7 by email or dialing 154 from your phone anywhere in the world. The WT SIM retails at $24.95 and comes with $15 of prepaid airtime. 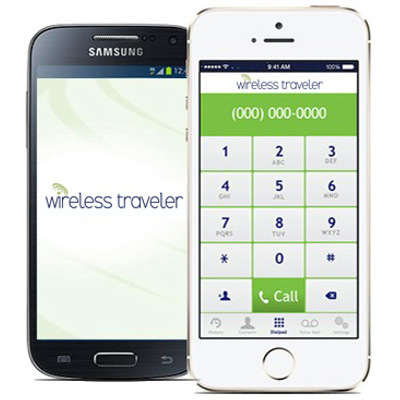 For more information contact Wireless Traveler Support at 1-866-700-3883 or support@wirelesstraveler.com. Next day shipping available.